Kathy Reilly Fallon Frank Pellegrino - Dr. Kathy Reilly Fallon is a Board Certified Foot and Ankle Surgeon in New York City, New York. She is Co-Founder and Chairwoman of the Heavenly Productions Foundation, whose mission is to help children in distress. Kathy sang on the CD entitled "Heavenly Lullabies" which is dedicated to the Babies & Orphans of 9-11-01. All net proceeds from this CD go to the Twin Towers Orphan Fund. 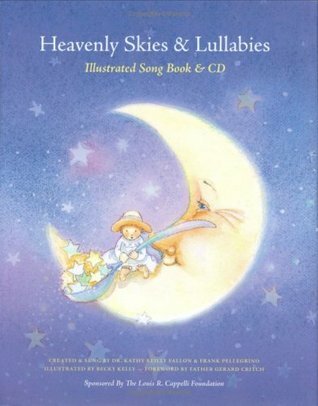 "Heavenly Skies & Lullabies" book & CD is the Foundation's second project to help children in need. Besides enjoying her work as a Doctor and publishing medical articles, she loves to sing and spend time with her family and friends. She is a member of The Society of Children's Book Writers & Illustrators and the International Woman's Writers Guild.